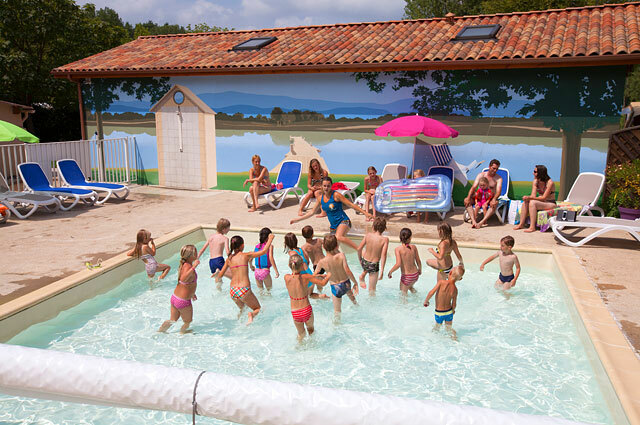 As the Dordogne often bathes in hot sunshine, we suggest you make the most of our water park to cool off and, of course, let the little ones play safely in the water. 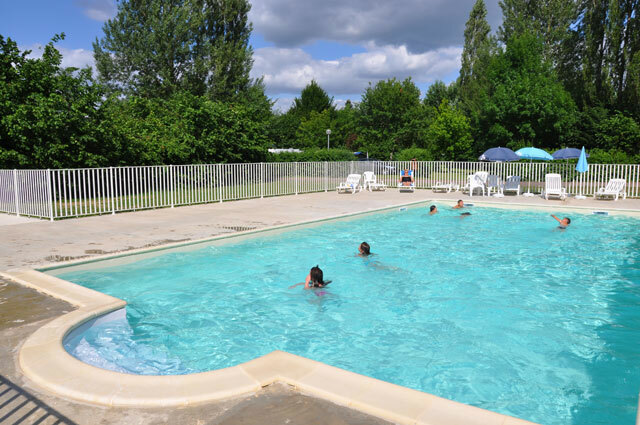 Our water park includes a paddling pool (30cm deep, unheated) and a splash zone (open in July and August). 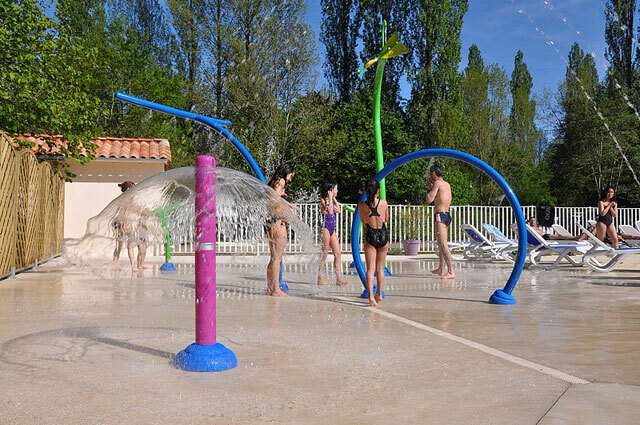 All of these games mean that younger children can have fun in total safety in the Périgord sunshine (the presence of the parents is, of course, compulsory). 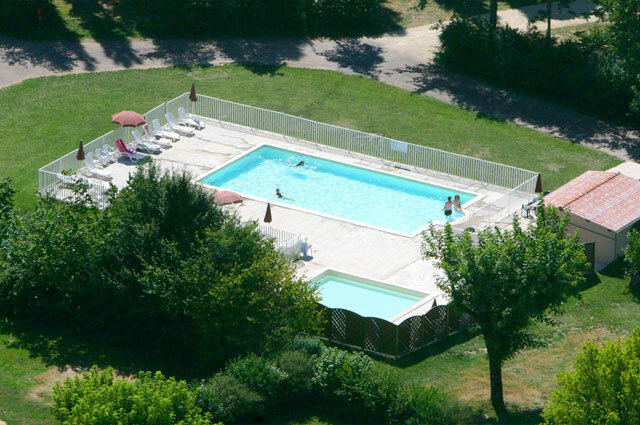 Our main 200m² swimming pool is heated all year round. For the safety of all, the depth of the water is the same throughout the pool (1.35m). During the high season, we organise one pool evening a week until 9.30pm, which is always a great success with the children. During the low season, the pool is open from 10am until 7.30pm. It closes at 8pm during the high season. It is kept at a temperature of 25/28° (unless we are unable to do so due to adverse weather conditions i.e. 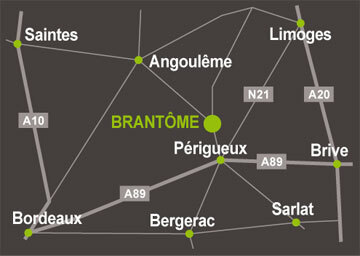 temperatures below 15°). For hygiene reasons, bermuda shorts and long bathing shorts are not permitted for swimming.